We're sorry to see you go! If there's anything we can do to help, please do let us know. If you would like to close your account, please click Submit a request below and we will organise that for you. We'll email back to confirm it's done. Please note, we follow the data protection guidelines provided by the Information Commissioner's Office. We do retain records of your historic cleans and payments for legal and accounting purposes and if you log in to your online account, you'll also be access the same information. You are also able to cancel all future cleans yourself, via the Future cleans page of your account. 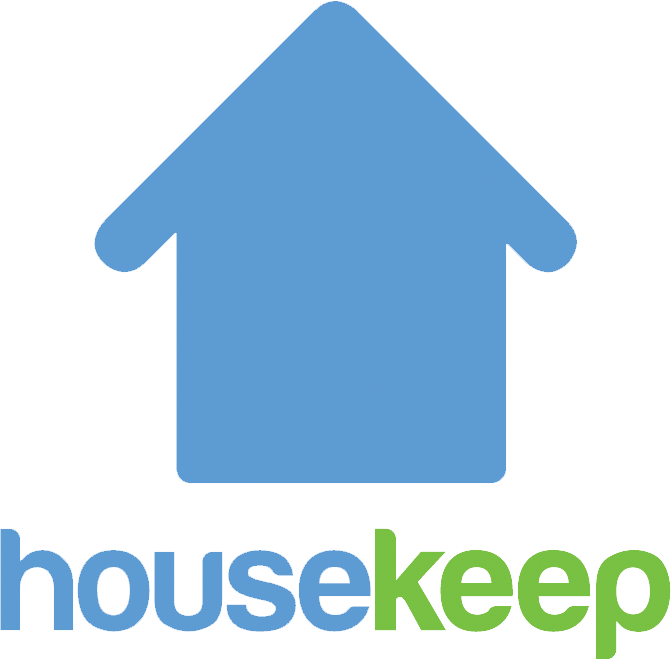 This, in effect, closes your Housekeep account.